Whether you have a business website, a blog, an e-commerce site or another type of site – once you start focusing on improving your website rankings for certain keyword search phrases you will want to keep abreast of progress. But be warned, there are good ways to do this and ways that will actually harm your SEO efforts. It is also worth noting that search engine optimisation is not the quickest of processes and it can sap your time – so manually checking your rankings is hardly going to make you more efficient. In this article we will look at the optimum methods for checking your rankings on a variety of budgets that will provide accurate results using the most time effective solutions. Should I Check My Rankings? Of course, once you start treading the path of SEO you will want to see the results, so it is only natural to want to turn to Google every day or so and see where you are ranking. Why Can Searching My Keywords Negatively Impact On My Results? Google works in real time more than ever these days and part of the algorithm focuses on user engagement. 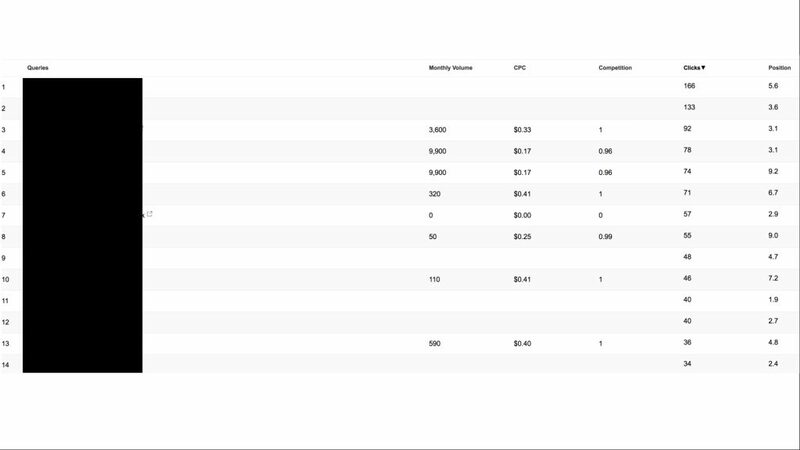 If you are targeting a keyword that has a search volume per month of 2000+ searches you are probably not going to impact the results with a small amount of searching,.. If you are targeting keywords that have search volumes of 200 or less then your once per day search could account for more than 10% of that traffic. Click through rate (CTR) and then user engagement metrics on site (such as bounce rate, session length etc.) are all methods of Google measuring how relevant your website is to the search query. If you are searching for your keyword 2 or 3 times per day then suddenly your search equates to 30-40% of the searches per month and your site receives no clicks – this is not going to help you. If you are thinking, okay then… I’ll just search and click on my site and spend some time there every day – again this is not going to work as your IP address is logged and it will look suspicious to Google. It is also an absolutely ridiculous use of your time! How Do I Check My Rankings? The easiest way to overcome the problem of heading to Google and searching away is to use a rank tracking program. There are free tools out there but as with most things you do get what you pay for. 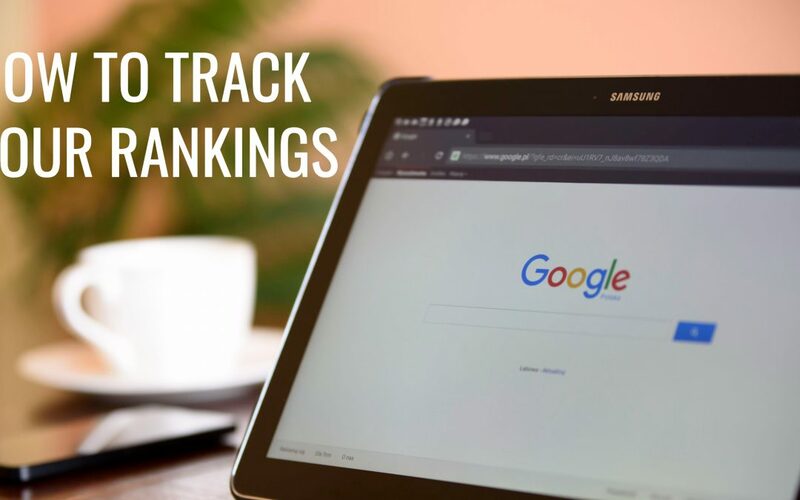 We have tested numerous tools for tracking rankings but the two that we now recommend are Pro Rank Tracker (the tool that we use for our own sites and clients sites) and Microsite Masters. Pro Rank Tracker is cheaper (packages starting from just $19 per month) but both are very good tools. 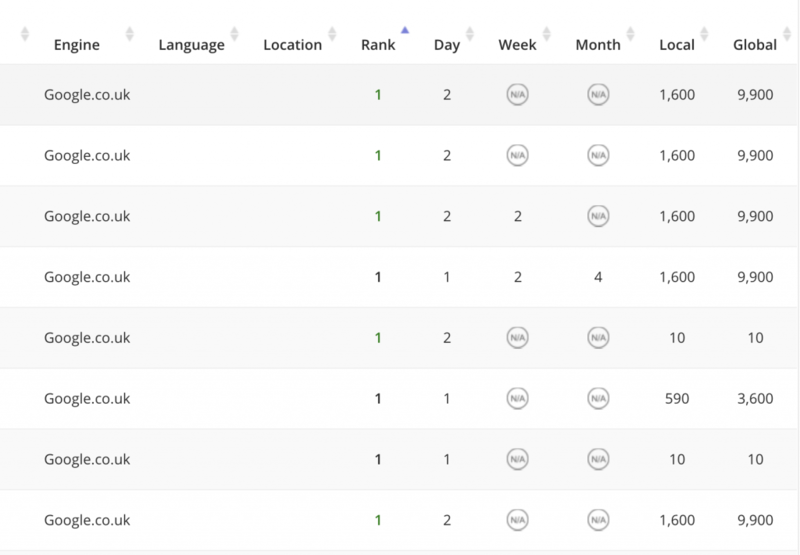 Above is an example of how you can filter your rankings by position or by keyword volume. What we like about this is that the search volumes seem pretty accurate and it breaks down global vs. local (local being the city or country). The example you see is for one of our own sites that has just hit position 1 for a number of high volume search terms. Is There A Free Way To Check? There is another way to check rankings but it is a little more laborious and not quite as accurate – which is crazy as it actually uses the Google Search Console. Log in to Google Search Console (also known as Webmaster Tools) and click on search traffic on the left hand menu, followed by search analytics. Make sure you tick the ‘position’ check box (as pictured below) and you might also want to check the impressions and CTR. Once you have done this you will be able to filter through the results. The advantage of this tool is that you can see the exact number of clicks, impressions and CTR for your search terms. You may also discover terms you didn’t realise you were ranking for which is always a bonus (Pro Rank Tracker does this for you too). The only negative of this process is that it is a little more time consuming to use this method and it also throws in some strange anomalies so you will sometimes find yourself using Google to check the results which ends up being counter intuitive. If you are doing your own SEO then tracking your progress is key. Hopefully this article has provided you with some handy resources to do this in the most effective and accurate way that suits your budget. 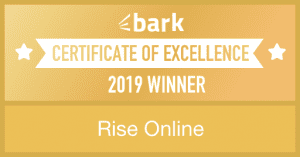 If you would like to find out more about how riseonline.co.uk can assist with your SEO then simply hit the discover button in the menu. You can find out more about Search Optimisation here.